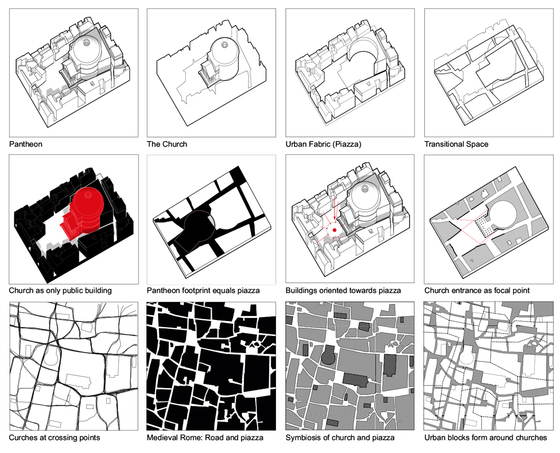 The proposed notion of architectural urbanism is based on the premise that typal and typological reasoning provides the primary cross-disciplinary framework between architecture, urban design, and master-planning. This book chapter examines what kind of project and research is associates with, or arises from, architectural urbanism. Discussing a number of research projects undertaken by students at the Architectural Associating School of Architecture in London, the paper argues for the need to continuously rethink building typologies and their effects on the design and conceptualisation of the city.